We the people” in the States of Michigan and Wisconsin voted for Democratic Party candidates instead of republicans because of promises like democrats wanting to expand access to affordable quality healthcare insurance that covers pre-existing conditions while addressing a host of other local needs. But the republican lawmakers in both these states still occupy the majority of seats until the newly elected democratic candidates take over in January 2019. This transition is termed the ‘lame duck session.’ In the meantime the republican legislators are in the process of hurriedly setting up barriers via legislation and other work-arounds to limit the democrats from being able to deliver on promises they made in good faith to the voters in the states of WI and MI. The republicans are not deterred by the reality that they are robbing the citizens from having their voices heard through their votes. The million dollar question has to be, is there a legal remedy to block these anti-democratic republicans? The incoming post-holders have decried their rivals’ tactics as fundamentally undemocratic. 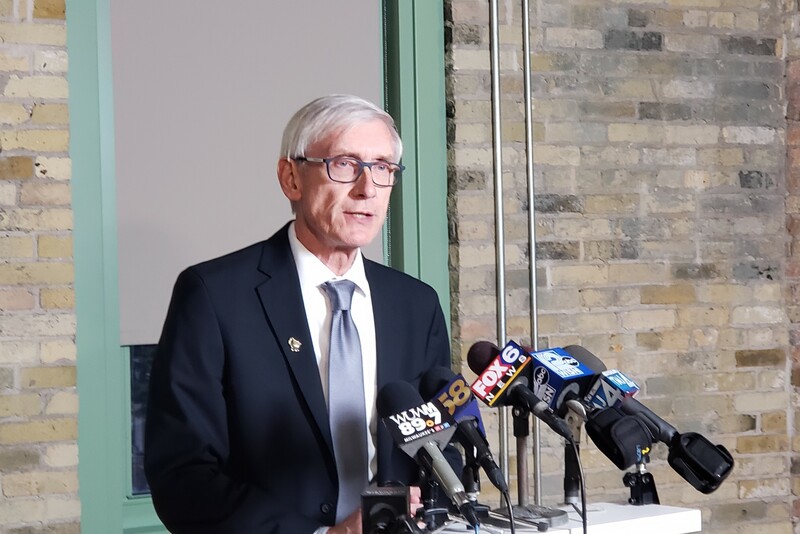 “It goes to the heart of what democracy is all about,” Evers told reporters, saying the flurry of conservative moves was “an embarrassment for the state”. Should the bills pass and end up for approval on the desk of the outgoing Republican governor, Scott Walker, they would bookend his eight years in office in an inferno of controversy. Walker started his governorship in 2011 by introducing the notorious Act 10, which removed most collective bargaining rights from public sector unions, sparking mass protests at the capitol building in Madison. Those protests were echoed on Monday (12/3/18)with a fresh round of unrest in Madison, with opponents of the power grab heckling Republican lawmakers with chants of “Respect my vote”. “This November, Republicans in North Carolina tried further to water down the governor’s powers with two constitutional amendments that would have limited his control over appointments to the state judiciary and board of elections. The amendments failed at the ballot box, but had they passed one commentator for the Raleigh News & Observer noted they would have reduced the role to that of “a potted plant”. The result has yet to be certified by the board, which is looking into irregularities over absentee ballots. Democratic voters in Bladen and Robeson counties, in the east of the state, have submitted affidavits stating that their absentee ballots were collected in unsealed envelopes by unidentified individuals. “One voter said she had handed over her unfinished ballot to a woman who said she would “finish it herself”. He wrote that the legislature’s goal was brazenly partisan: “to suppress the reliably Democratic vote of Milwaukee’s African Americans”. The revival of restrictions exposes the Wisconsin legislature to possible claims of contempt of court. The liberal issue advocacy group One Wisconsin Now told reporters on Monday that it was preparing for legal action against the lawmakers depending on the outcome of the lame-duck session. Didn’t the same thing happen in North Carolina between the 2016 elections and Roy Cooper’s inauguration in January 2017? What dirty pool! The republicans have apparently decided that all law is their own jurisdiction and that their ideology is the only one that matters. This is an abomination, it is telling We The People that we are irrelevant and our voices are not to be heard. Grrrrrrrrrrrrrrrrrrrrrrrrr. I’m getting sick of these republicans. How do we get rid of these guys? I am beyond sick of them. The cheating … and what else can you call it, for it is naught but cheating … has tried my last little straw of patience. The money that flows into the coffers of the republicans has taken over and our voices are truly irrelevant to these elected officials whose salaries we pay! How do we get rid of them? I wish I knew, my friend. I think the only answer is to keep doing what you and I do … keep trying to raise awareness, to wake up the people who are asleep and dreaming of the world Trump has falsely promised them. Thank God for the US Constitution. NC is in the news big time for cheating its citizens from having their votes truly reflect their voices. 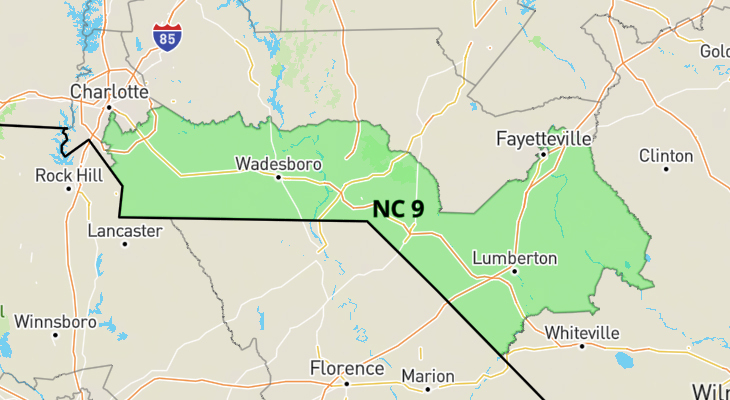 NC is the poster state to figure out how big money interests and GOP lawmakers can maintain their power by cheating and fraud because they can’t win, otherwise. But the courts keep ruling that a lot of their tactics are unconstitutional. Why do you think GOP are trying to pack the court with conservative partisans? This is way past shameful. The Republican Party has become the safe haven for racists, cheaters, sore losers. Gronda, tonight I heard Minister and Impacted Congressional candidate deny knowing anything about this. Yet, he paid a bill from a third party consultant that noted the services of absentee ballot help and referred the consultants’ subcontractor’s services to someone else. Gronda, there is so much about the US electoral system that I dislike, but this one ranks right up there with the worst elements! Lame Duck Sessions are preposterous! Electing people in November and allowing defeated politicians almost two months to sabotage the work of incoming members is insane. I think these legislatures should be in recess until the new members take their seats. I know that voter turnout is a big issue, but the problem is likely due to non-stop elections and voter fatigue. I couldn’t agree more. There has always been some political maneuverings by lame duck politicians but not at this level. I suspect that a lot of this has to do with big corporate donors having just spent a lot of monies to help republicans to win only to find their million go down the toilet as the voters preferred to elect Democrats. Now they are upset about this to where they are demanding that the GOP legislators take action. They don’t care about these power grabs being undemocratic. This all started with a US Supreme Court decision in 2010 called Citizens United v. FEC which allowed corporations to donate monies like an individual to political candidates. There are loopholes which allow these donors to donate anonymously. Now, we the US citizens are having the power of our votes diminished because GOP elected officials are bought and sold by these big donor guys.